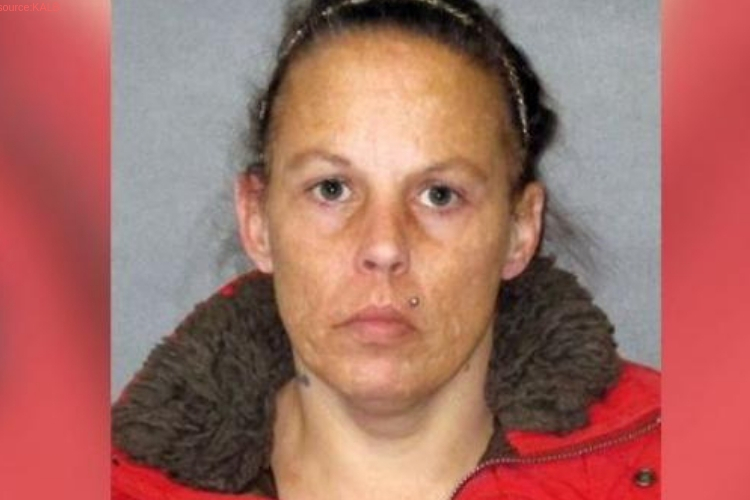 A Louisiana mother is being charged with the murder of her 18-month-old toddler after toxicology reports showed a “deadly dose for an adult” of methadone and other drugs in the baby’s system. Heather Hidalgo, 42, is charged with first-degree murder of her daughter, Isabelle Hidalgo. Authorities at the East Baton Rouge Parish Sheriff’s Office announced on Friday, Feb. 15; that deputies arrived at Mariner Drive around 6 a.m. in response to an unresponsive young girl. When police arrived, fire and EMS officials were performing CPR on the little girl before carrying her to a regional healthcare facility, where she later passed away. Investigators spoke to members of the home and discovered the girl was born addicted to methadone. Her mother was treated at a regional methadone clinic through her entire pregnancy. Investigators interviewed Hidalgo on Mar. 7, she admitted to keeping methadone in her home, however, denied being associated with her kid’s death. Hidalgo was booked into the East Baton Rouge Parish Prison on numerous grand bench warrants. Detectives questioned Hidalgo once again on Mar. 20 when she admitted to giving the drugs to her child every day over the course of several months. Hidalgo will be re-booked on a first-degree murder charge.